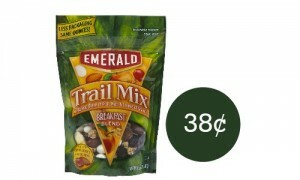 Need something quick for breakfast? 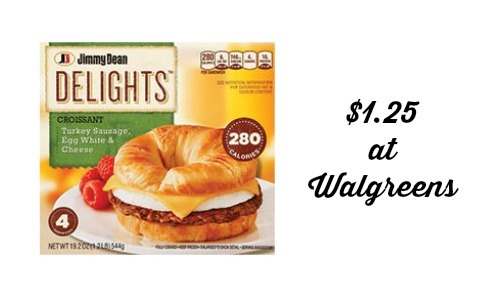 Use this Jimmy Dean coupon to get Jimmy Dean Delight breakfast sandwiches for as low as $1.25 at Walgreens this week! There is also an upcoming BOGO sale at Publix that starts 4/6 where you can use the same coupon to get the sandwiches for $2.67. 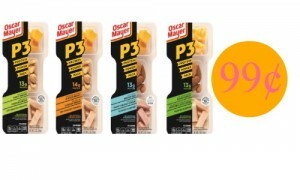 Looking for more deals at Walgreens? Be sure to check out the weekly ad that is good through 4/04.